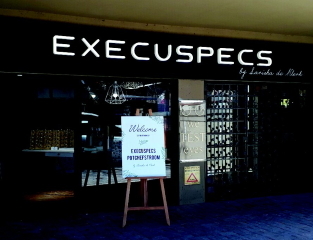 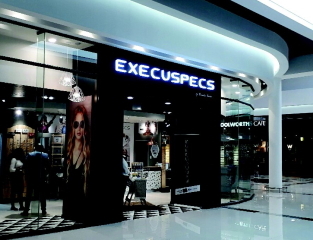 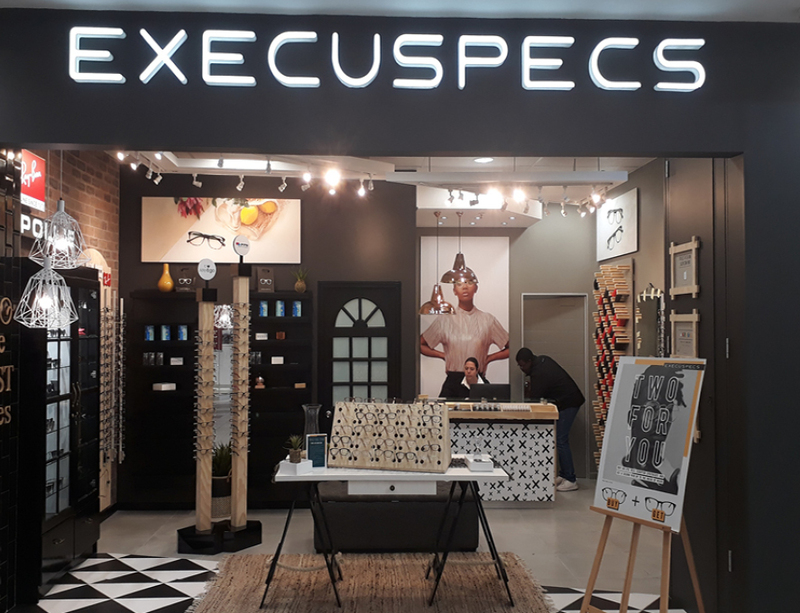 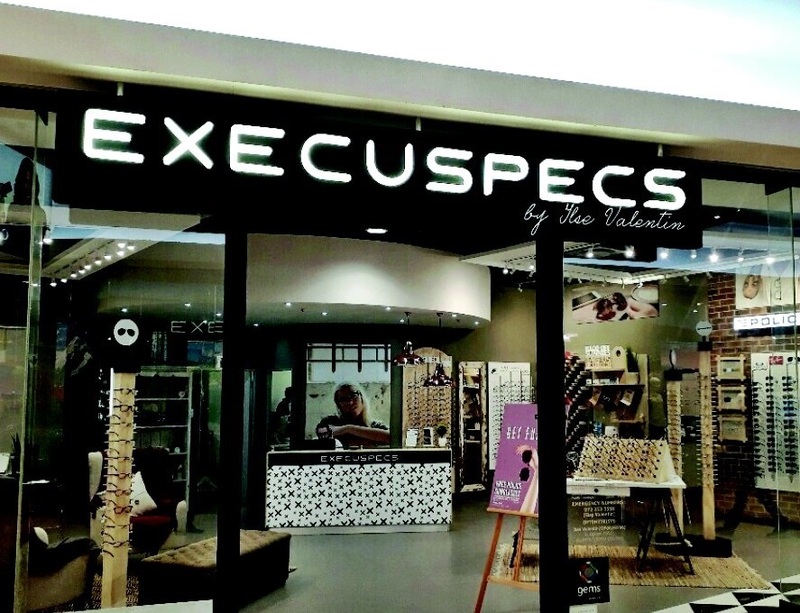 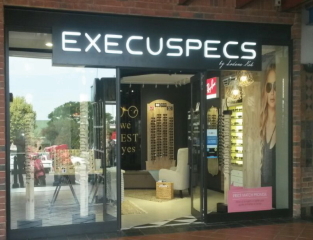 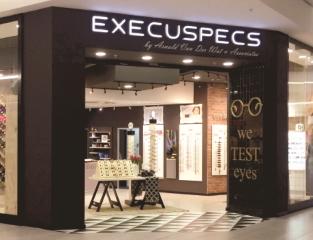 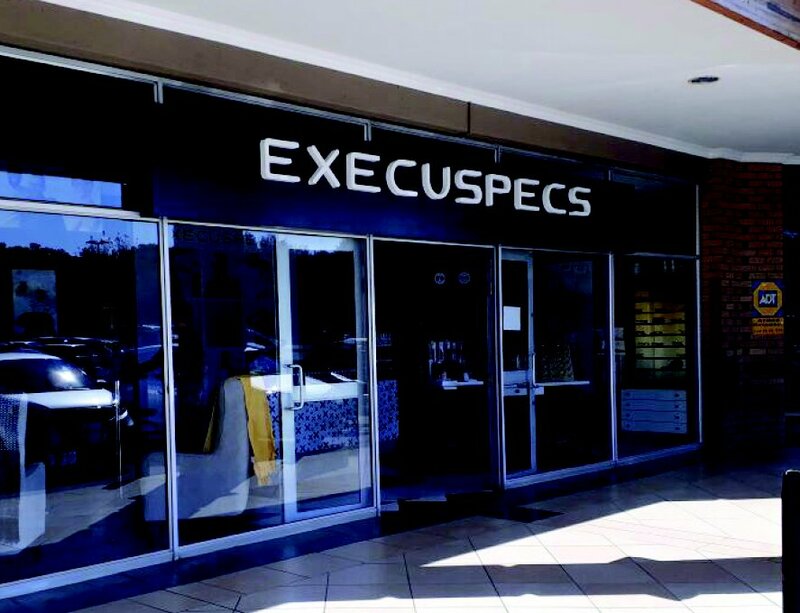 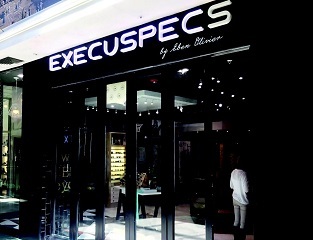 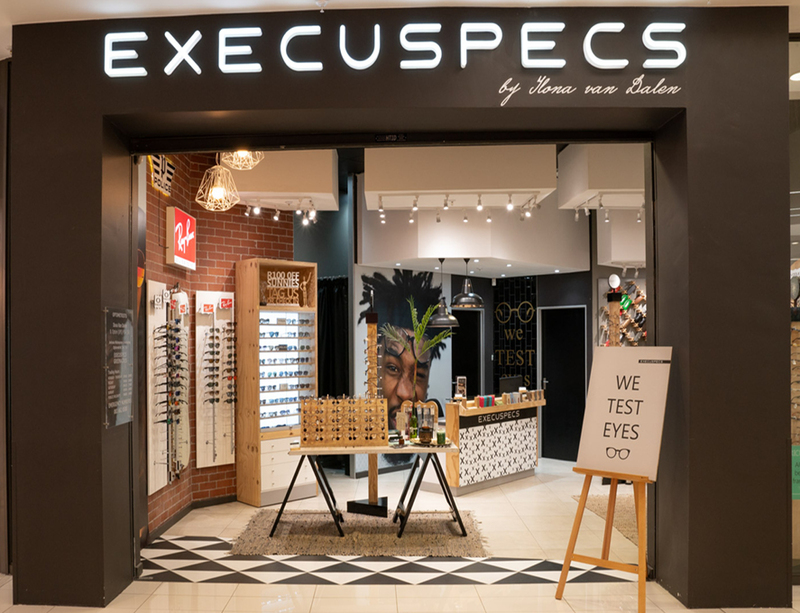 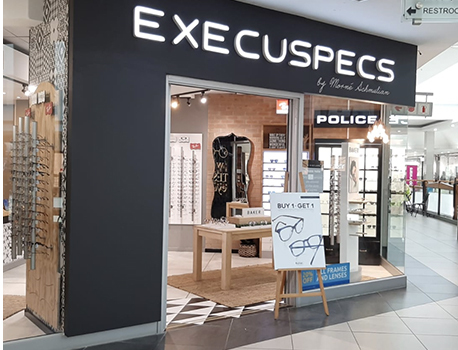 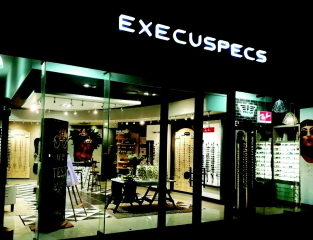 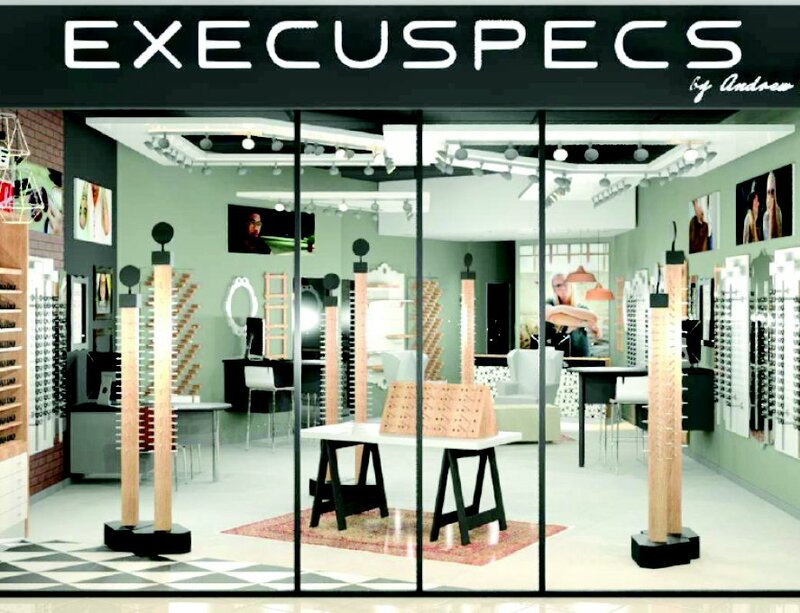 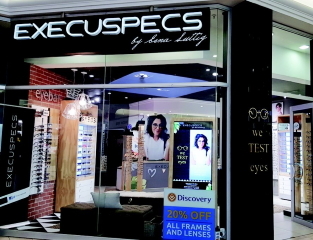 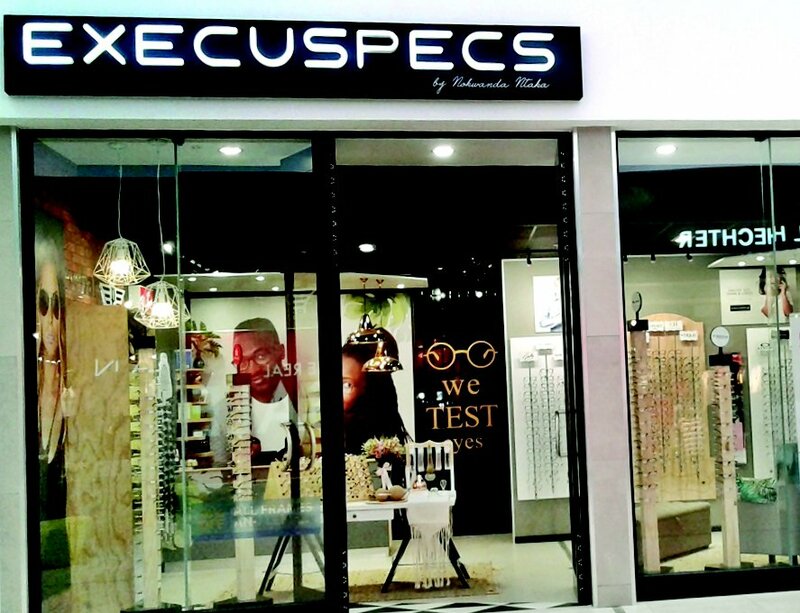 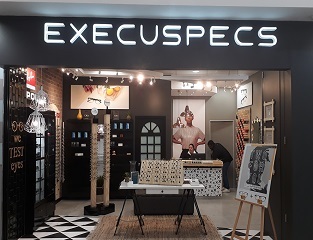 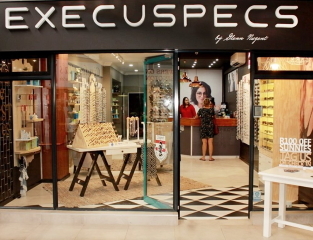 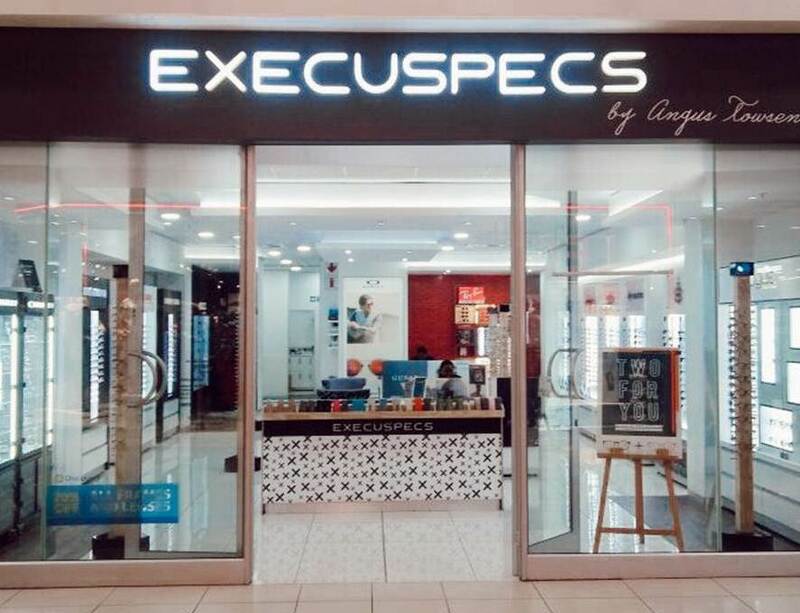 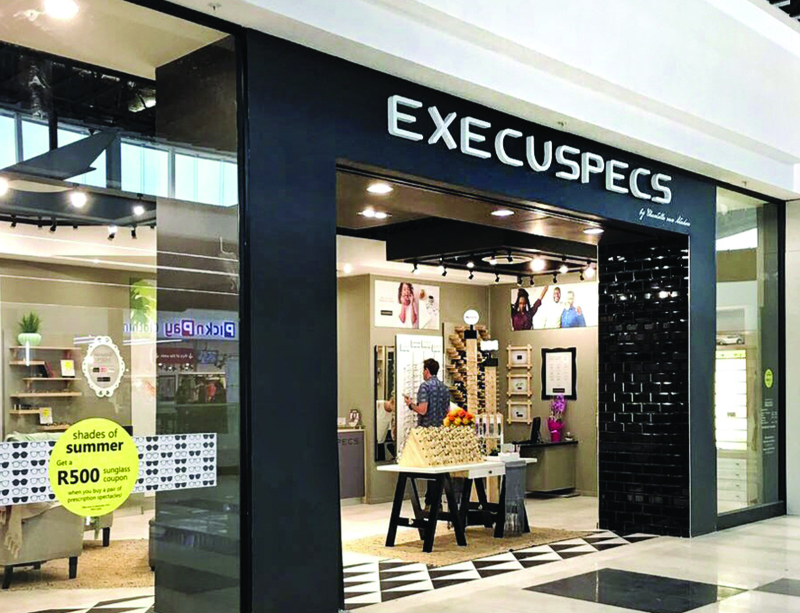 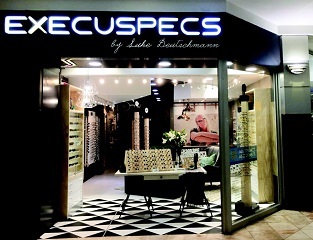 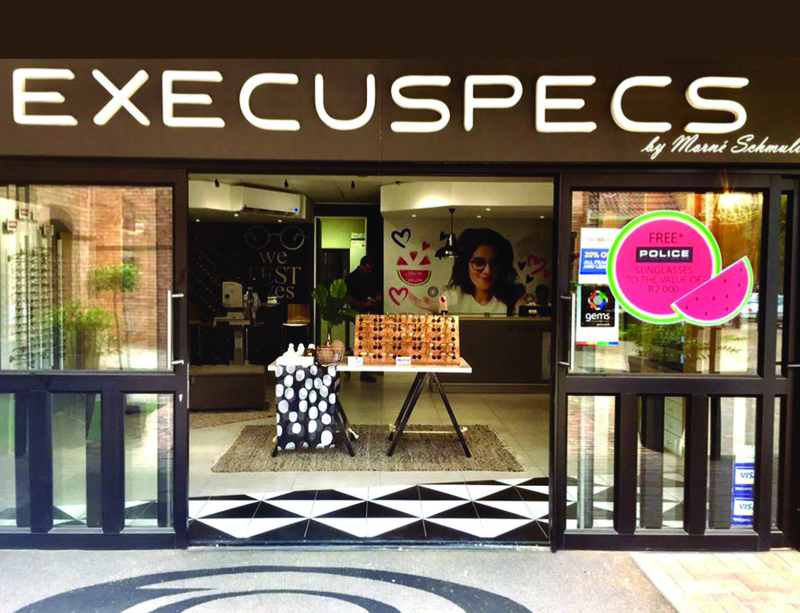 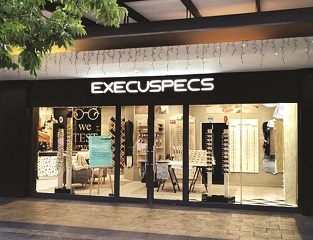 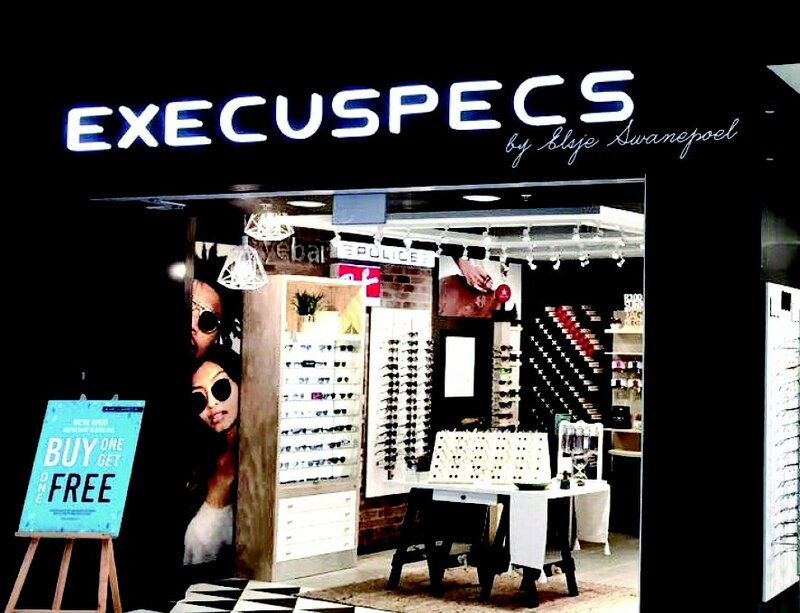 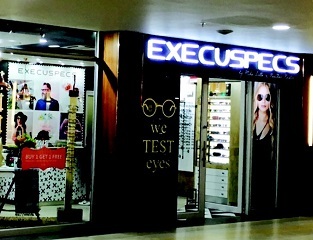 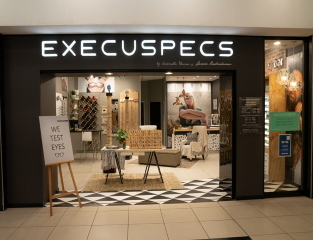 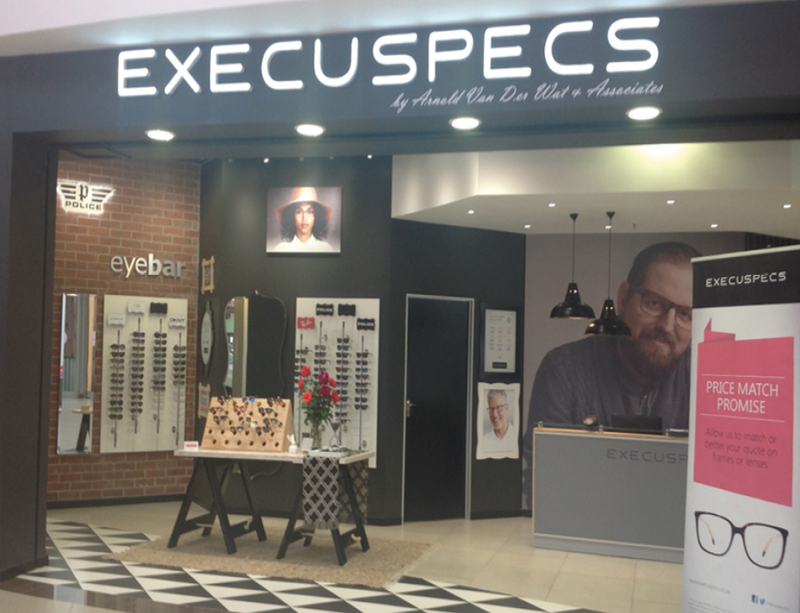 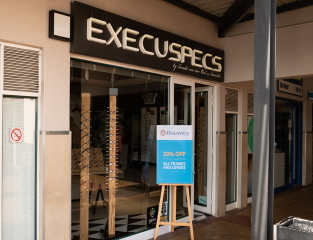 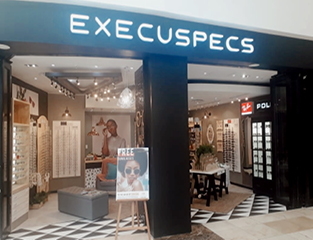 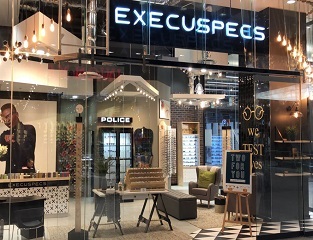 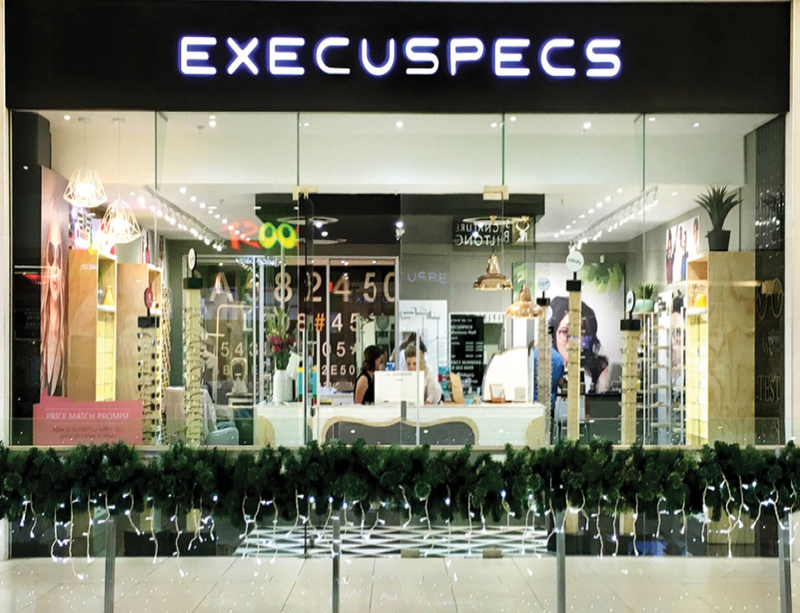 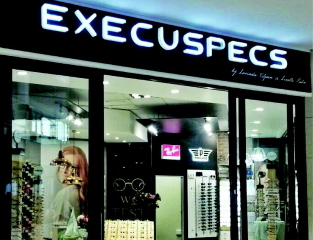 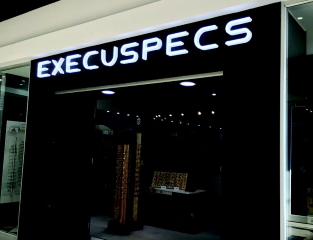 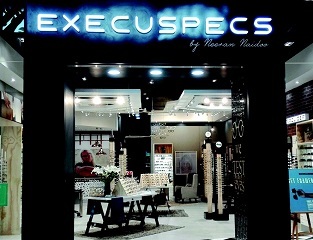 Execuspecs boasts 36 bespoke optometrist stores around South Africa and Namibia, each specializing in advanced eye care and fashion forward eye wear. 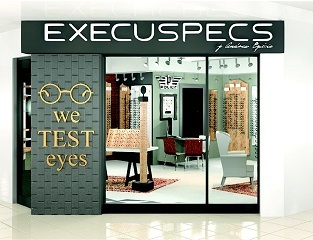 Let's find the one for you. 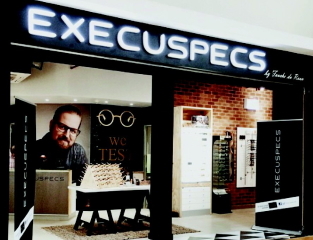 Want to receive cool stuff in your inbox?